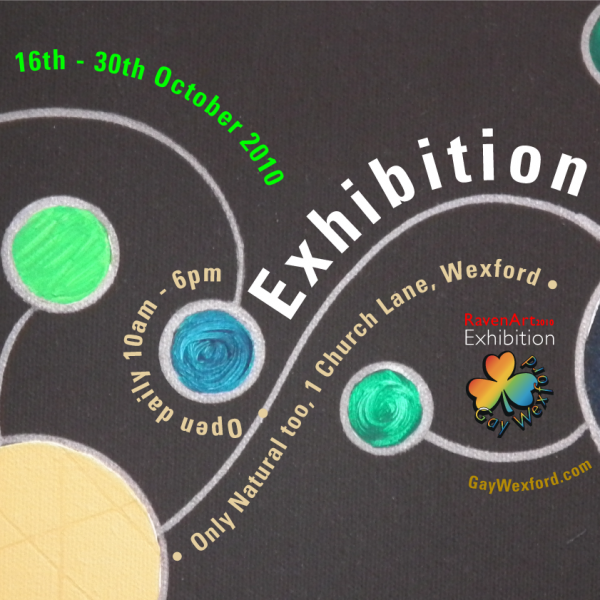 Since 2006 Nicky McGuire has invited professional & amateur artists to exhibit in the group exhibition ‘RavenArt’ to promote awareness of the art of Wexford and raise money for LGBT services in & around Wexford. The exhibition previously has been an eclectic mix of creativity, acrylic painting, oils, watercolours, photography, graphic art to crafts: wood turning, ceramics, card making, glass work etc. Exhibitors are welcome to actively sell from the Exhibition. Provide promotional material, web details, be present on the premises and invite their fans, family, friends, buyers etc. Volunteer invigilators, hanging artwork, and general assistance welcomed. Exhibitors are expected to promote their inclusion in the exhibition too. Posters and invitations are available to distribute. 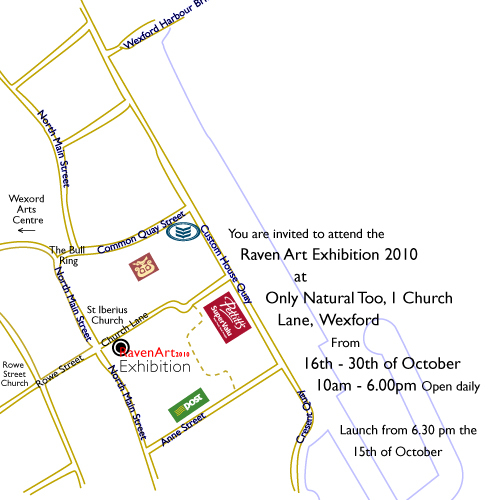 The Raven Art exhibition will run over the Wexford Opera festival period from the 16th to the 30th of October. Each artist will exhibit a number pieces. If you or a friend are interested in exhibiting with ‘RavenArt’ or would like further details, submission fee, commission on sales etc. 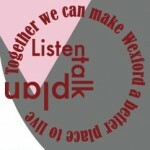 Email us now: life[at]gaywexford[dot]com or contact us via the form below. 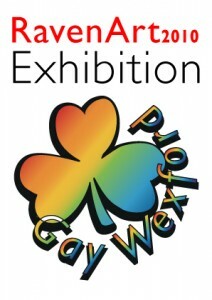 Gay Wexford is a non profit organisation. We hold fundraising events & actively seek external funding from Local, Community and State Bodies to extend and develop the services which we can offer to support the LGBT community. Hey I would be very interested in exhibiting along with eye if there is room for a student photographer?